grandpa died today, after a long, painful battle. he was a good man, a man of the land. 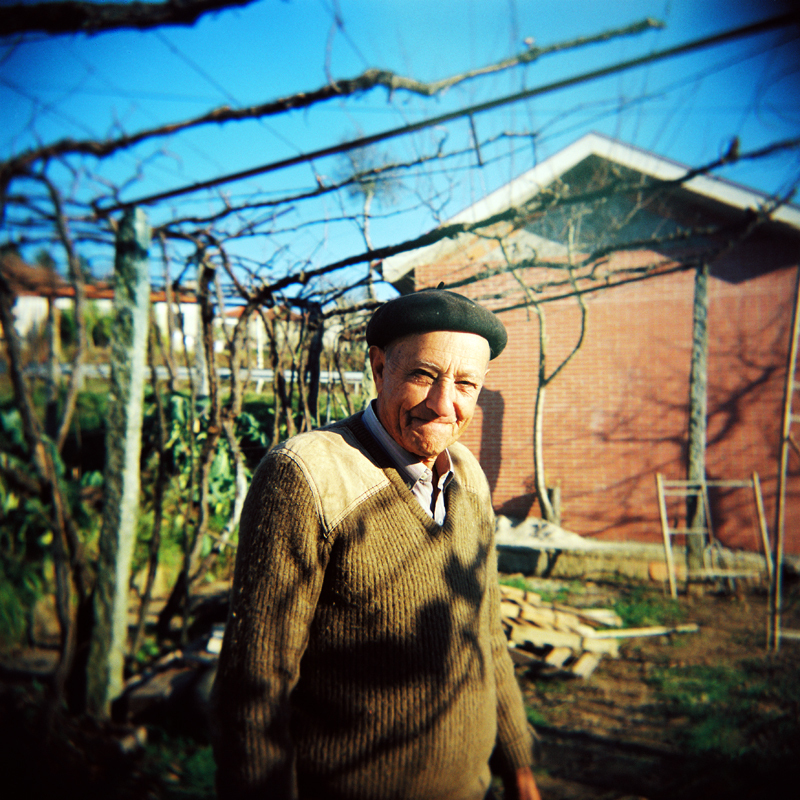 i hope he’s in peace now, and that wherever he is, there are plenty of grapevines to prune and vegetables to plant. i know he’d be happy there. Lamento… Que viva na tua memória para sempre! :( lamento imenso. um abraço forte. Sorry to hear that Ana.